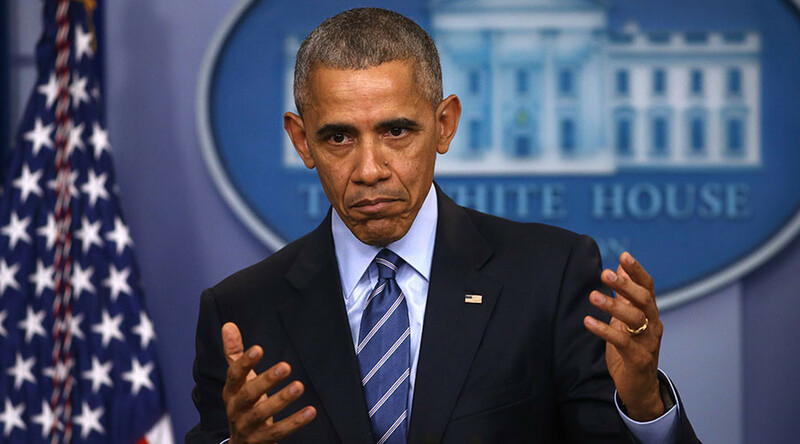 Friday’s press conference, one of the last of the Obama administration, was dominated by the allegations that Russia interfered in the US election, but Putin in particular was the focus of much of Obama’s remarks and reporters' questions. Q: "Was Vladimir Putin personally involved in the hacks?" Q: "Why not declassify intel? Trump’s relationship w/ Putin?" Obama seemed taken aback that some in the GOP who have a long history of being hardliners against Russian influence had not spoken out more during President-elect Donald Trump's campaign. “Ronald Reagan would roll over in his grave,” Obama said.